The Schnille & Schmak blog has a list of the new beers in Swedish Systembolaget in the months to come. Well, many of those will probably be available in the bars and restaurants of Oslo as well. But not to take home. And not at those prices. 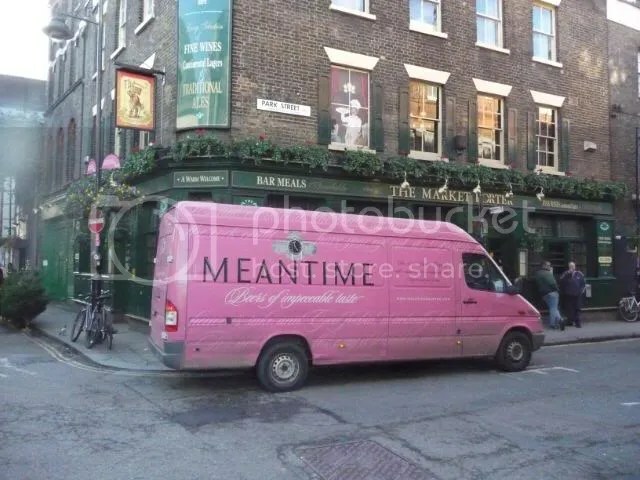 Circumstances beyond my control has prevented me from visiting London for a year or so, meaning I have missed out on some of the new breweries popping up all over. Pete Brown has an enthusiastic overview in the Publican. Maybe towards the end of the year. 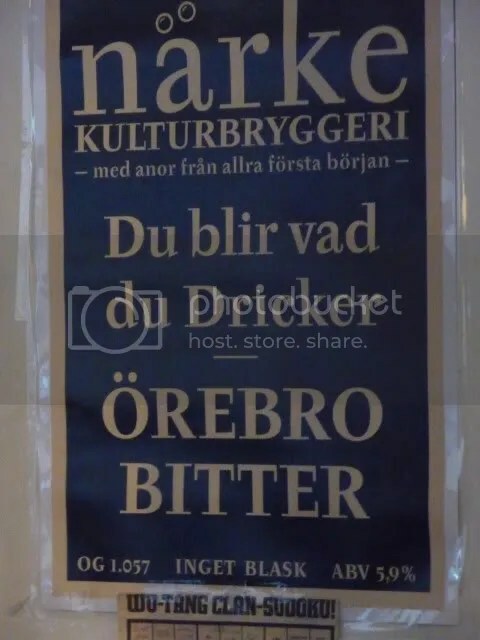 You might have read it elsewhere, but a very important source of information on the Scandinavian beer scene is closed down. I have written before that beerticker.dk has struggled to find a financial solution. Well, now Peter Myrup Olesen has thrown in the towel. 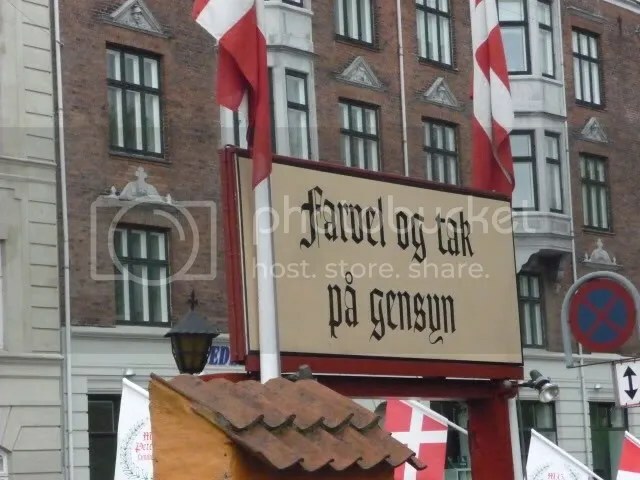 He had hoped to get enough financial support from the Danish Beer Enthusiasts and the Danish brewing industry, but that did not work out. Thanks to Peter for all the work you’ve put into the project – hope to see you over a beer some time! 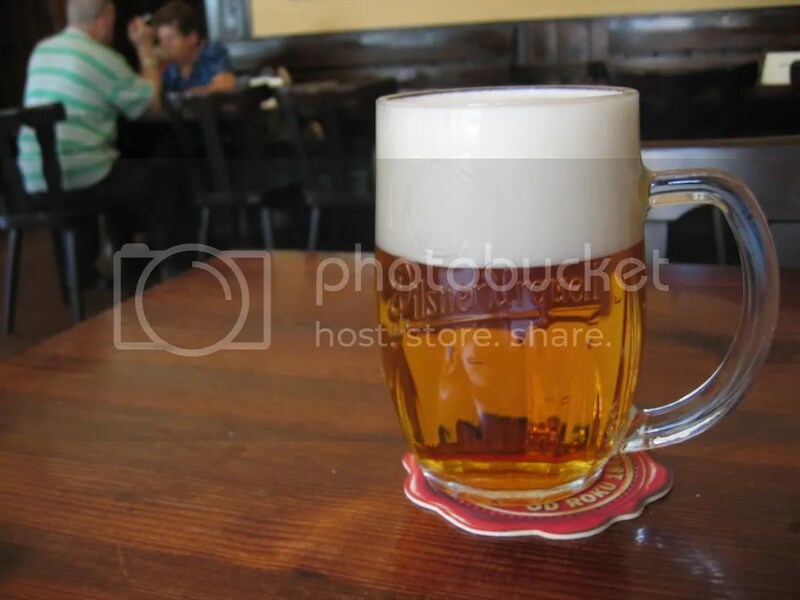 Even in the traditional lager lands of Central Europe, there are some signs of experimental beers. There are limited editions of barley wines and other brews defying the Reinheitsgebot. Even a rather traditional brewery like Stiegl in Austria has launched a Stout. Keep them coming! To keep up with beer news from the region, with an emphasis on Austria, try BIER täglich. At last some use for my rusty school German, the rest of you have to rely on Google translate. I like the “beer of the month” concept, I wish more breweries would set up something like this. The logistics are probably a nightmare, but it’s what we tickers want. There are quite a few breweries in Shropshire. Being in Ludlow for the weekend it seemed right to try the very local from The Ludlow Brewing Company. On offer at The Church pub close to the market was Gold, one of four beers from the Brewery. The Ludlow Brewery says it keeps its ingredients simple, and this beer certainly provided a clean and hoppy ale, not at all sharp. At 4.2% ABV it is a sensible lunchtime drink that doesn’t compete with food for attention. It has a pale golden colour and a delayed and pleasant not sharply bitter aftertaste. Made with: Maris Otter pale malt, Fuggles & Goldings hops. 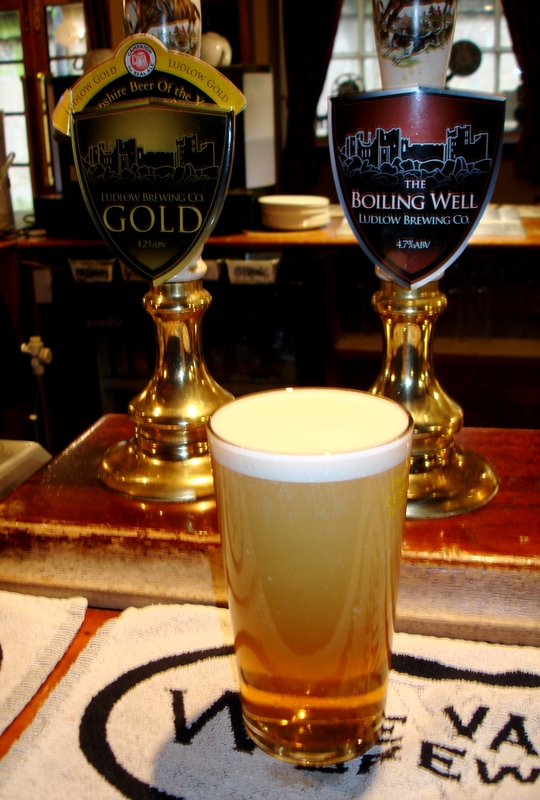 The other beers from the Brewery are: The Boiling Well, Ludlow Best and the most recent Black Knight. Some happy lunchtimes ahead on the occasional visits to this charming and very English town. 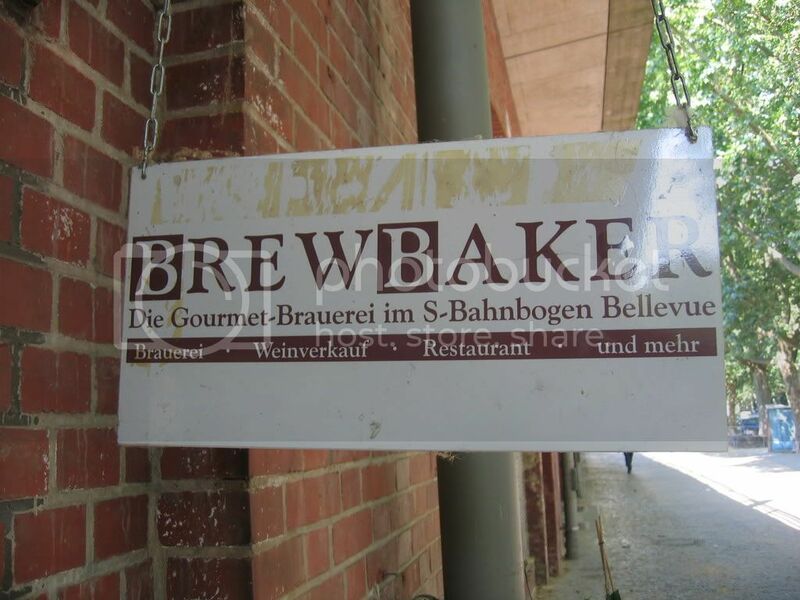 I told you that one of the best Berlin micro breweries, BrewBaker was closed early this year when their lease expired. I’m happy to tell you that they are relocating, but they are staying in the Tiergarten area. From next month BrewBaker can be found in the Arminius market halls, a rebuilt historical food market which is presently home to a delicatessen, a bakery and a cheese shop. They have a temporary tap open already. Sounds like a good match to me. But they have to make a new sign.